The Alley, 114 South Park Ave. Skin Deep - Friday - Live Music at The Alley in Sanford Skin Deep is Orlando's hottest Rock Dance Band with a diverse song list that spans the best of the 70's, 80's, 90's and 00's, it is all good fun music. EVENT DETAILS ARE SUBJECT TO CHANGE PLEASE CALL BUSINESS TO VERIFY. 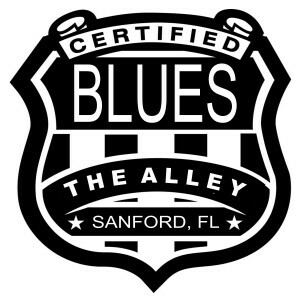 Live Music at The Alley, Sunday Blues Jam Enjoy the smoothing sounds of Blues every Sunday at The Alley. Blues Jam with Doc Williams! EVENT DETAILS ARE SUBJECT TO CHANGE PLEASE CALL BUSINESS TO VERIFY. Tuesday Night Jam at The Alley! Tuesday Night Jam at The Alley! 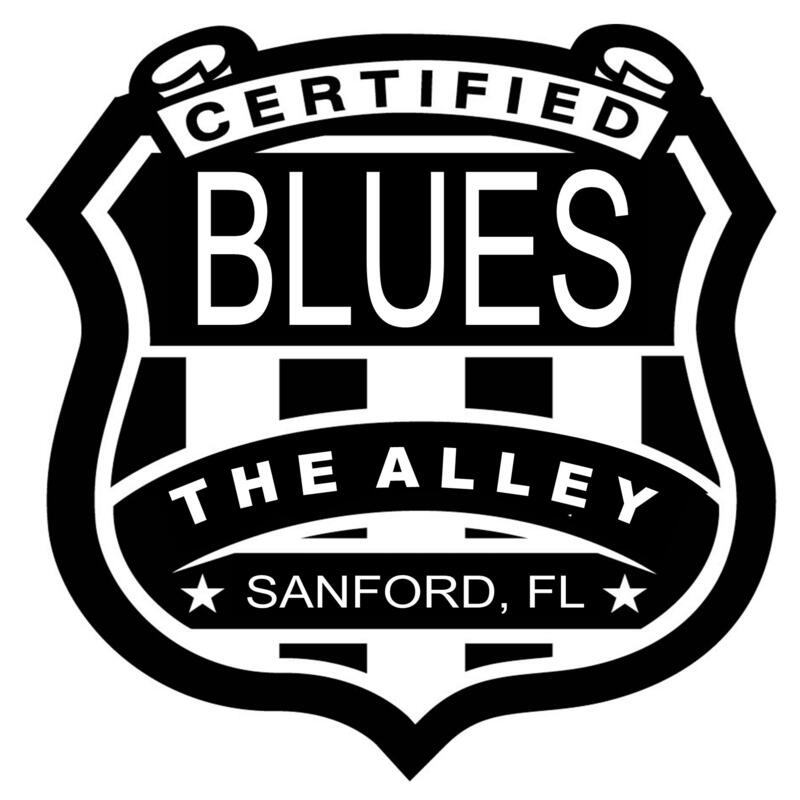 The Alley Tuesday Night Jam - blues and more. Check out The Alley's Facebook page for the artist for the evening. https://www.facebook.com/pg/TheAlleyBlues/events/?ref=page_internal EVENT DETAILS ARE SUBJECT TO CHANGE PLEASE CALL BUSINESS TO VERIFY. Acoustic JAM NIGHT at The Alley hosted by TJ Webber Jam Night, the original Acoustic Jam! All Jammers welcome, full backline provided, all genres of music. Hosted by Alley's very own TJ Webber! Bring your friends and enjoy a night of music! Our awesome bartender Divina will be serving drink specials all night, $2 Domestic, $3 Wells, $4 Calls, including Jack Daniels, $10 Buckets. EVENT DETAILS ARE SUBJECT TO CHANGE PLEASE CALL BUSINESS TO VERIFY. Wednesday Acoustic JAM NIGHT! Alley Blues acoustic jam. The coldest beer in town, generously poured drinks & the award winning & voted the best BBQ in central Florida at Fuel right next door. "All genres welcome" EVENT DETAILS ARE SUBJECT TO CHANGE PLEASE CALL BUSINESS TO VERIFY. The Alley Thursday Bike Night Thursday Bike Night at the Alley in Sanford. Plenty of bike parking in front of The Alley. Live music with Crashrocket! Free Food while it lasts. EVENT DETAILS ARE SUBJECT TO CHANGE PLEASE CALL BUSINESS TO VERIFY. Tom & Mark Open Mic - 1st Sunday of the Month at The Alley Open Mic with Tom & Mark, the first Sunday of every month. One the Alley/Fuel patio. Ride in, have lunch, drinks and join Tom & Mark for some great music! $2 Long Necks, $10 Domestic buckets, $3 Wells, $4 Calls including Jack. EVENT DETAILS ARE SUBJECT TO CHANGE PLEASE CALL BUSINESS TO VERIFY.